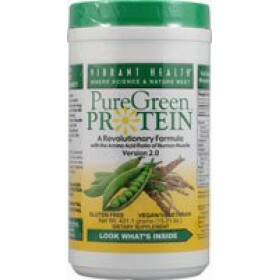 48 Servings; Gluten free and organic Convenient powdered form Provides suffi.. 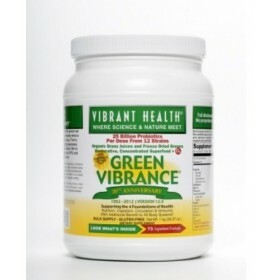 Improves digestion and nutrient absorption Improves circulation and cardiovascular health .. 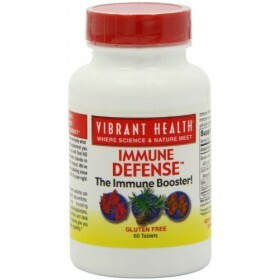 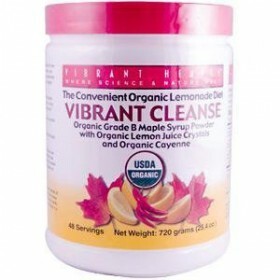 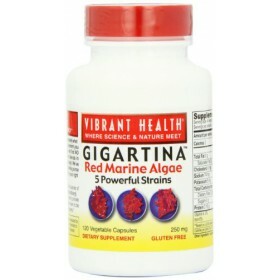 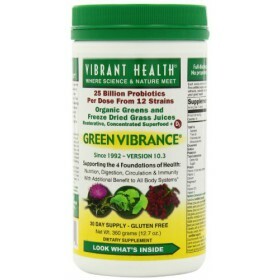 Provides a healthy and efficient gastrointestinal tract; improves digestion Imp.. 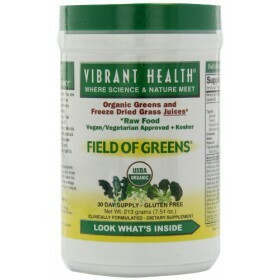 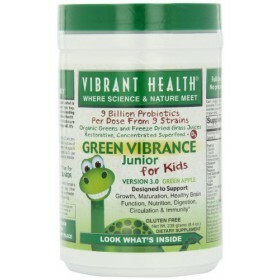 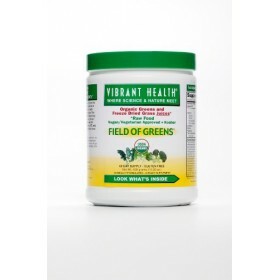 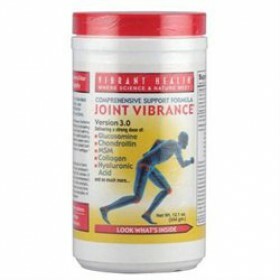 Improves digestion and nutrient absorption Improves circulation and cardiovascul..
Organic greens & freeze-dried grass juices Regulates enzyme systems throughout the body G..
A comprehensive immune support formula Four powerful immune boosters Gluten Free; Soy Fr..
Maintains healthy joint function Maintains and strengthens cartilage Joint Vibrance .. 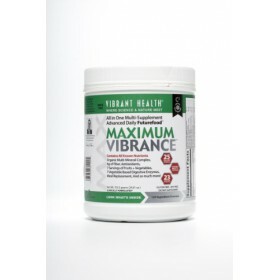 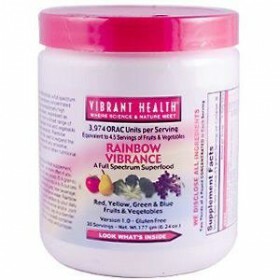 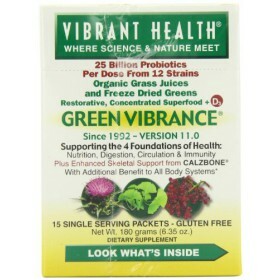 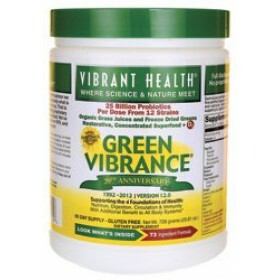 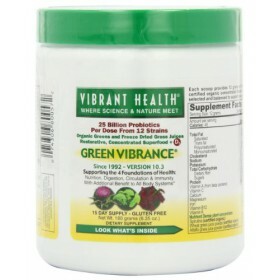 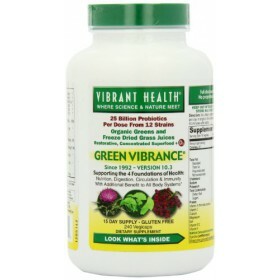 Maximum vibrance contains 120 ingredients which include 80 plants, 26 antioxidants, 6g ..
Soy free; Gluten free & Vegan/Vegetarain Nutrient dense Low in carbohydrates&..
Soy Free, Nutrient Dense, & Low in Carbohydrates Gluten Free; Vegan/Vegetarain ..
Gluten free full spectrum superfood Builds energy & endurance; supports metabolism&nb..